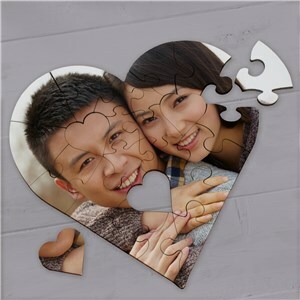 Enjoying a good puzzle with family and friends is a fun way to spend quality time together. 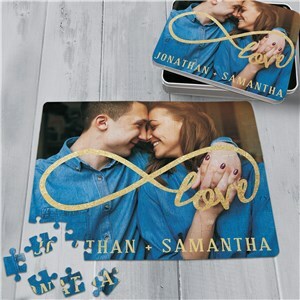 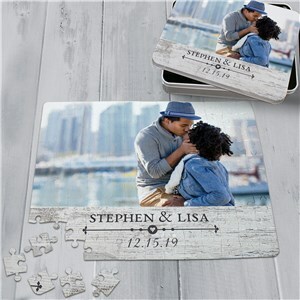 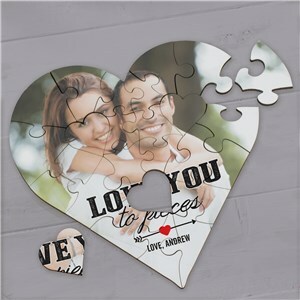 Why not make things even more interesting by creating a Personalized Puzzle featuring a favorite photograph or message of love. 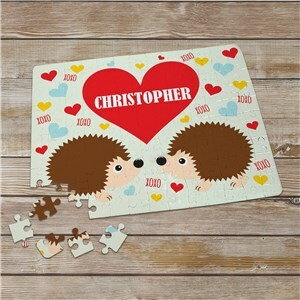 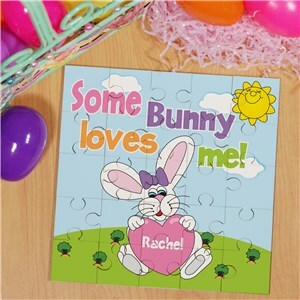 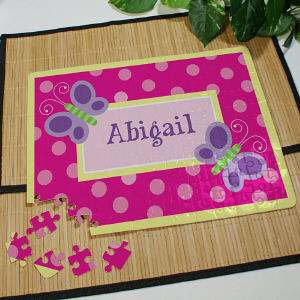 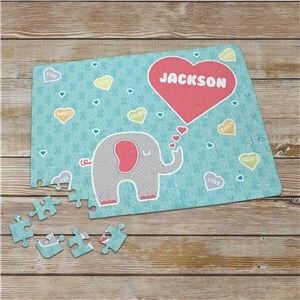 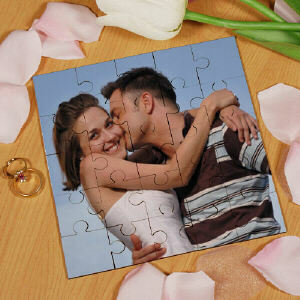 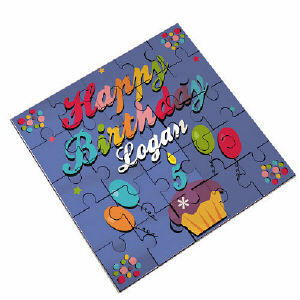 We specialize in Jigsaw Puzzles which kids and adults can enjoy solving any time of the day. 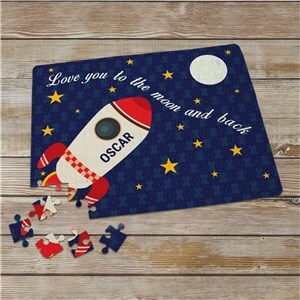 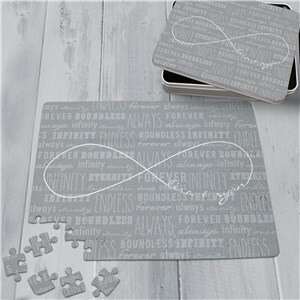 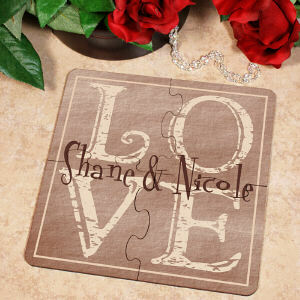 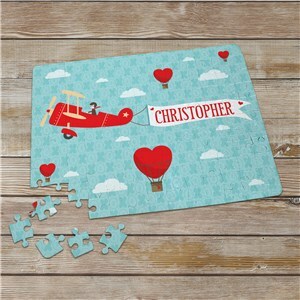 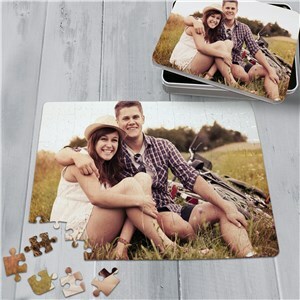 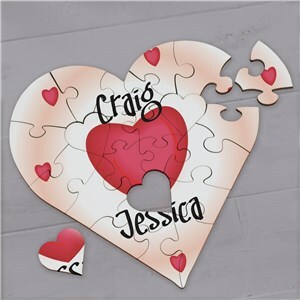 GiftsForYouNow.com is the leader in Personalized Puzzles which make special time spent together enjoyable for all. 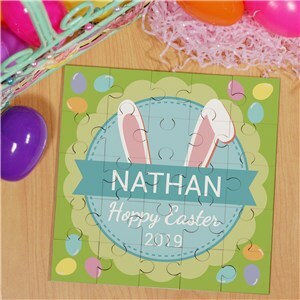 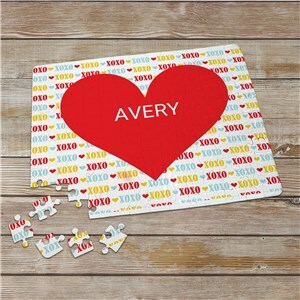 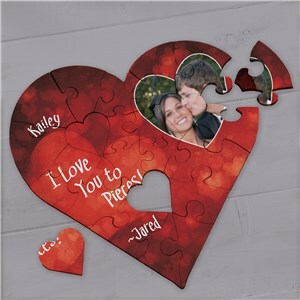 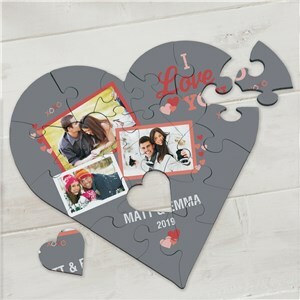 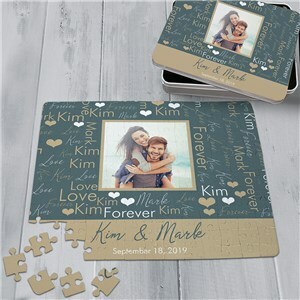 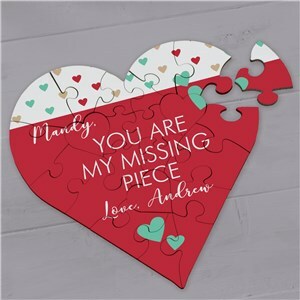 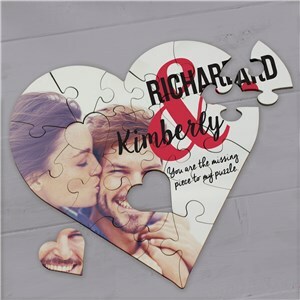 Create a fun Personalized Puzzle using a favorite digital photograph or create a loving message puzzle for your sweet on Sweetest Day or Valentine's Day. 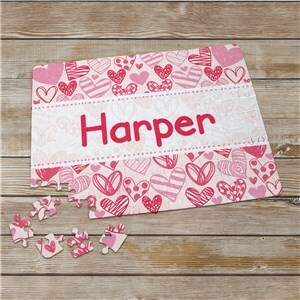 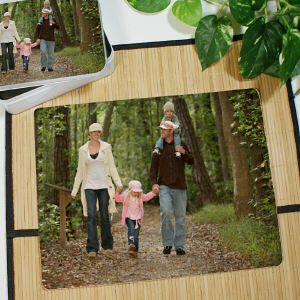 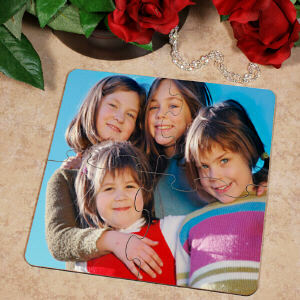 We make Personalized Gifts for your family and friends the perfect gift you want to give again and again.